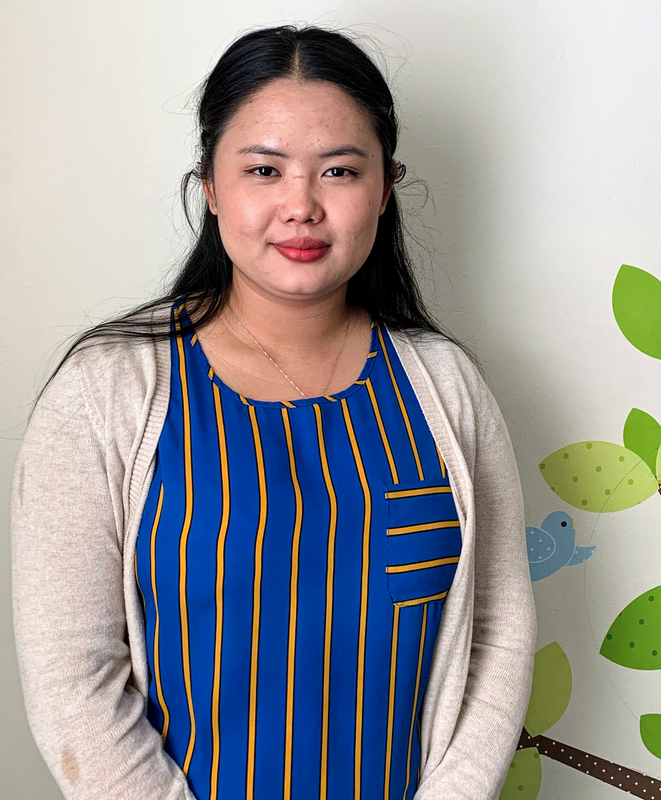 Khaing Pyi is a community health worker at the Neighborhood Learning Center and helps translate Karen and Burmese. “The Burmese government doesn’t like Muslim people, Rohingya people,” Mohammed said. Saleh Mohammed is a Rohingya refugee. Mohammed attends English classes the Neighborhood Learning Center and is studying for the U.S. citizenship test. 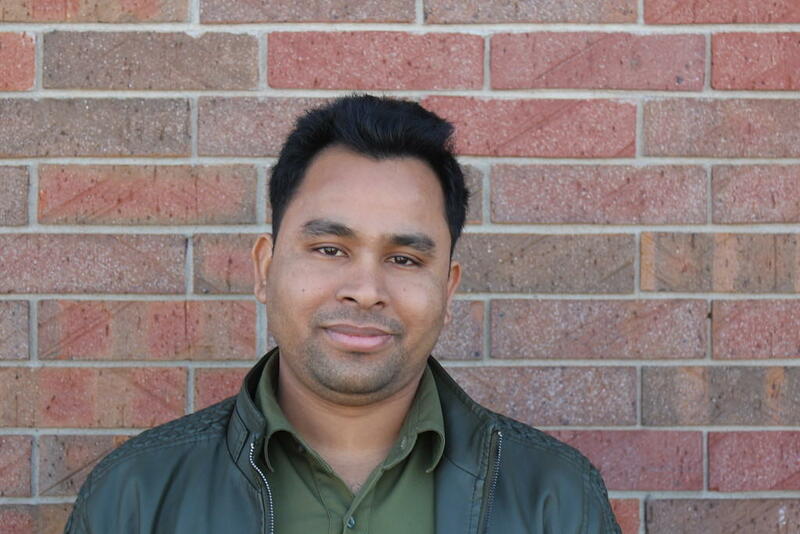 Numan Mohammed is a meat cutter at Tyson. 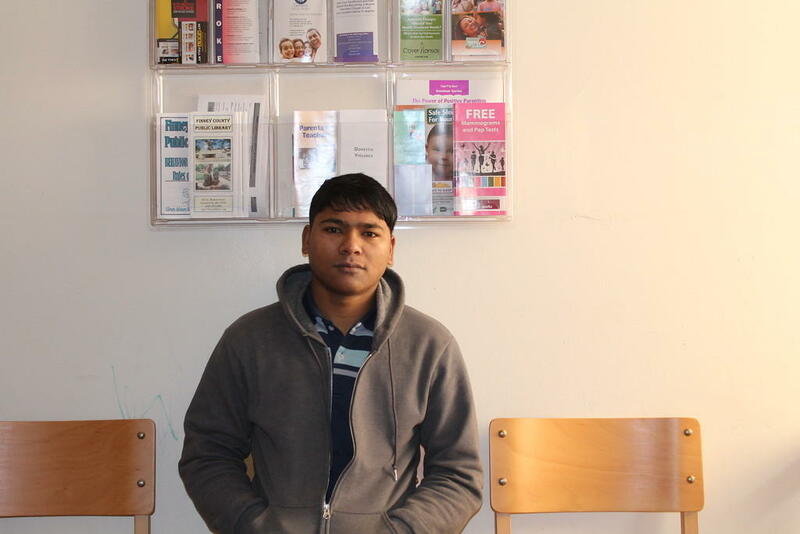 Mohammed studies English at the Neighborhood Learning Center and is a Rohingya refugee. The Neighborhood Learning Center will close at the end of June if the organization doesn't find additional funding.